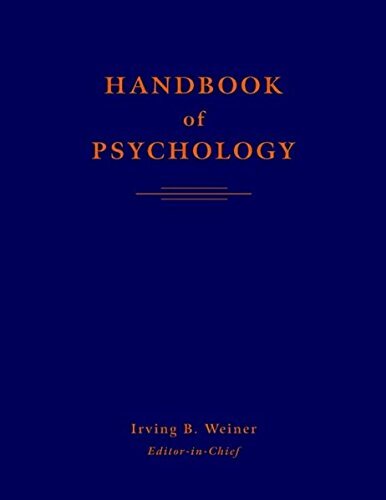 Encyclopedia of Psychology by Kazdin, Alan E.
Handbook of Psychology by Weiner, Irving B. 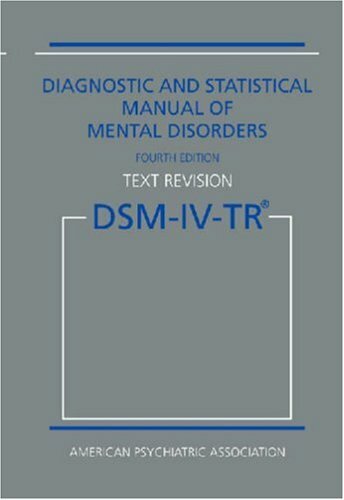 Diagnostic and statistical manual of mental disorders : DSM-IV-TR by American Psychiatric Association. APA Dictionary of Psychology by VandenBos, Gary R.